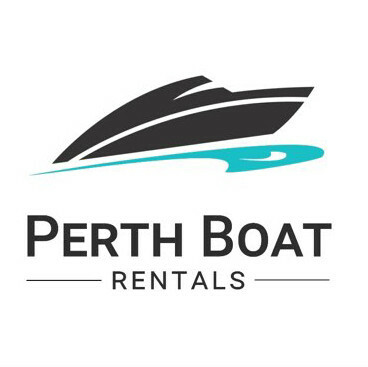 perth boat rentals does not have any renting reviews yet. We can't wait for you to be the first one to review. perfect to hit the lake and relax on the water! Get the family / friends out on the water with this pontoon boat! Get around the lake with space and speed in this boat. You can get to favourite fishing holes fast in this boat! Enjoy fishing with plenty of space with casting deck & seats. Amazing boat to get you to all your secret spots on the water! Great boat for up to three people to pull in some trophies. smaller size to get really close to where the fish are hiding. Great size for 2-3 anglers to hit the water for some action. Amazing little boat, simple and light, can go anywhere.